The fizzy drinks tax has become a national debate, with the Academy of Medical Royal Colleges being the latest high-profile body to join a growing list of health professionals calling for a levy on sugary beverages. The Academy says that obesity levels in the western world are reaching unprecedented levels and if left untreated could become one of the biggest threats to public health in the 21st century. It makes a series of recommendations including taxing sugary drinks, banning junk food adverts until after the watershed, and for food labels on products aimed at children to include information on calorific content. 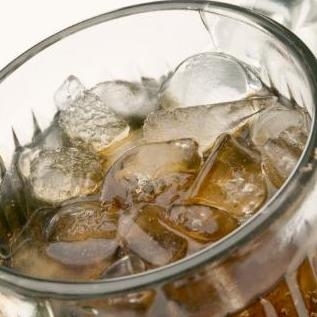 Speaking about the drinks duty, Professor Terence Stephenson, the chair of the Academy, told the BBC that despite doctors often being accused of “playing the nanny state”, a sugary drinks tax was needed to help encourage people to choose to drink more healthy beverages. “If we didn’t have things like this we wouldn’t have speed limits that save lives, we wouldn’t have drink-driving limits that save lives, there’s a host of things that society and state does to help us live long, healthy fulfilling lives and we’re just suggesting something similar,” he said. 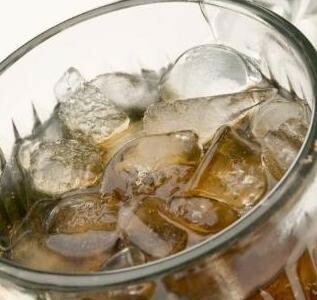 The British Dental Health Foundation is also backing a tax on sugary drinks. It has added its name to a campaign which has been set up by Sustain – an organisation which calls for policies to safeguard the health of people. The campaign is recommending a sugary drinks duty to be included in the 2013 Budget. As well as fighting for a charge on drinks which are high in sugar, the organisation has also outlined two further recommendations in their proposal. It suggests that money raised through the implementation of a duty on drinks should be ring-fenced for a children’s fund. The fund can then be used to provide financial support for the improvement of health in young people through free school meals or the provision of fruit and vegetables, for example. Chief executive of the British Dental Health Foundation (BDHF) Dr Nigel Carter OBE backs Sustain’s plea. However, The British Soft Drinks Association and Advertising Association have strongly rejected the calls for a tax on soft drinks and junk food adverts after 9pm. It has responded to claims by rejecting the proposals outlined by health officials, claiming it is a broader issue “about overall diet and levels of activity”.